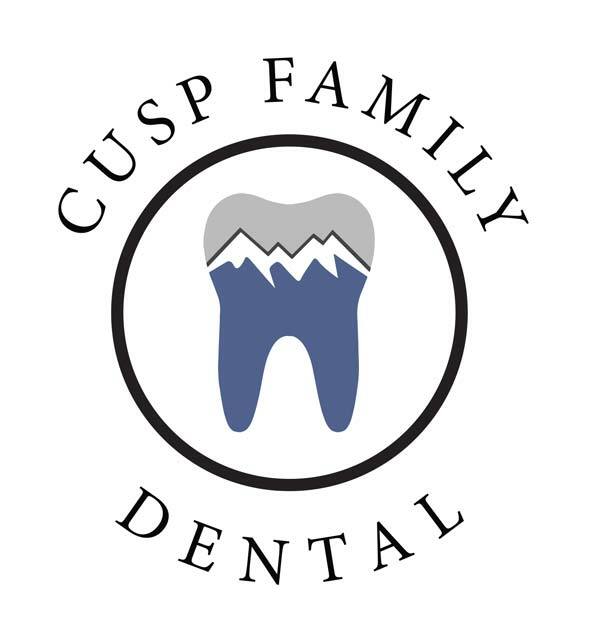 Welcome to Cusp Family Dental! We are so glad you’re here! 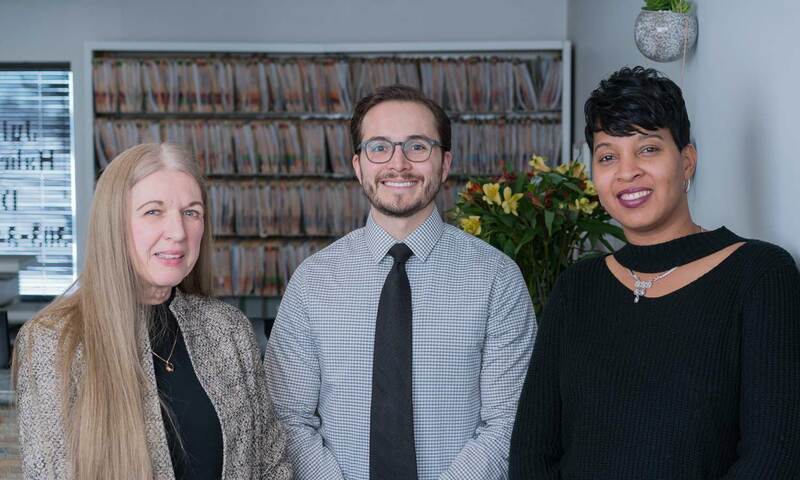 At Cusp Family Dental, our mission is developing life-long relationships with our patients that foster trust and mutual respect. 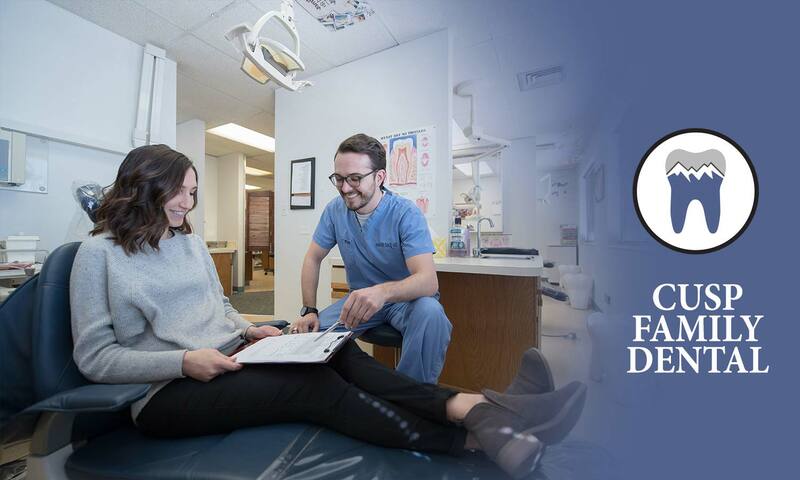 We strive to provide the ultimate patient experience for you and your family. 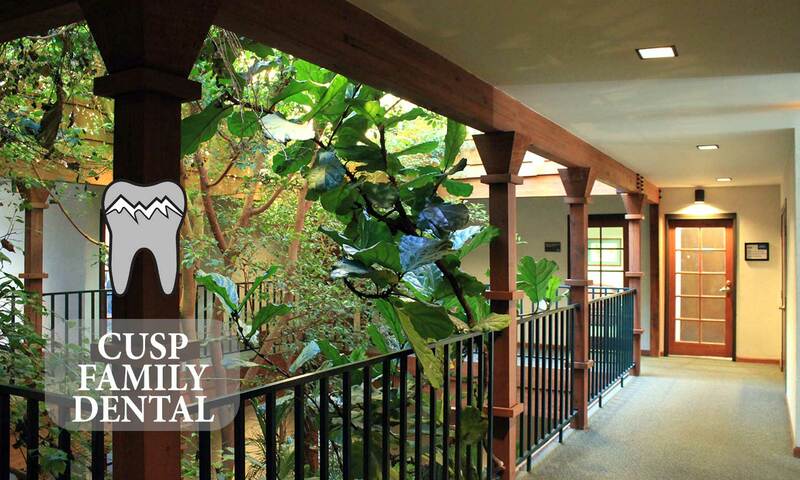 We recognize every patient has unique and individual needs and here at Cusp Family Dental, we strive to meet those individual needs in a calm and stress-free atmosphere. Not only do crowns strengthen damaged teeth, they are also used to improve appearance, shape and orientation! Used primary to correct teeth and jaws that are not properly positioned. 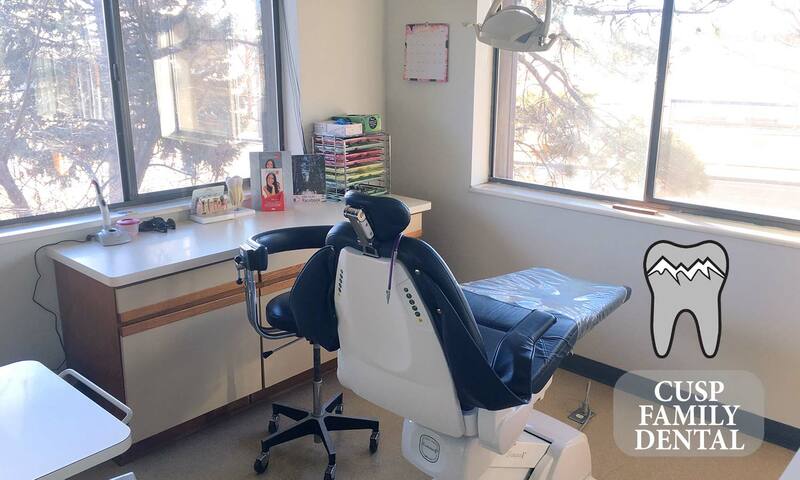 There is a vast array of orthodontic options ranging from traditional wires and brackets, to clear aligners. Restore discolored, cracked, misshapen, or missing teeth. By using veneers, crowns, bridges, implants and bonding. during business hours or send us an appointment request.